الخيار الأفضل للحصول على المتعة والاسترخاء، Eventhouse Cronulla يقع في منطقة رائجة من أفضل مناطق المدينة. يمكن من هنا للضيوف الاستمتاع بسهولة الوصول إلى كل ما تقدمه هذه المدينة النابضة بالحياة. سوف يعشق النزلاء موقع هذا الفندق، فهو قريب من أهم المعالم السياحية في المدينة . إن الخدمات التي يقدمها Eventhouse Cronulla تضمن للنزلاء إقامة مريحة. يقدم الفندق فرصة للاستمتاع بشريحة واسعة من الخدمات بما فيها: خدمة الغرف على مدار الساعة, واي فاي مجاني في جميع الغرف, متجر, خدمة التنظيف يوميًا, خدمة سيارات الأجرة . لقد جهزت هذه الإقامة الفندقية بعناية فائقة لتوفر مستوى عالي من الراحة. في بعض الغرف يجد النزيل تلفزيون بشاشة مسطحة, سجاد, مرآة, مناشف, غرفة معيشة منفصلة. يمكنك طلب اللائحة الكاملة للخدمات في الفندق ومن بينها دروس في الركمجة, مسار جولف - ضمن 3 كم, تدليك. إن Eventhouse Cronulla هو خيار ذكي بالنسبة للمسافرين، فهو يوفر إقامة هادئة ومناسبة للاسترخاء. يرجى العلم أن انتظار السيارات متاح في الموقع بقيمة 20 AUD للسيارة الواحدة/الليلة، ويجب القيام بحجز مُسبق إذ أن توافر الأماكن محدود. إذا أردت الحجز، يرجى الاتصال بالعقار مباشرةً عبر بيانات الاتصال الموضحة في تأكيد الحجز. يرجى العلم أن الرسوم الإضافية التالية تُطبق على البطاقة الائتمانية: هذه الرسوم الإضافية هي رسوم البنك التجاري ولا تُضاف إلى رصيد الفندق. - لا توجد رسوم إضافية على معاملات EFTPOS/CASH. The location of the Rydges hotel is perfect. Great views of the beach. Staff were very helpful. Breakfast options were great. Will we come back... absolutely!!! A little noisy with the busy traffic below early in the morning. Right on the beach, room were great so are the staff. Close to the shops & bars. What a perfect spot to choose for our first trip after suffering serious illness. We are locals and needed to look at the ocean and smell the sea air, for my rest and recovery. We extended twice and thoroughly recommend this place. The food at the restaurant , buffet and dinner is great too as are the yummy cocktails. Hi Deborah, Thank you for your lovely review. I am glad you enjoyed our facilities and were able to get some well deserved rest. I will be sure to pass your feedback along to our staff. We hope to welcome you back again soon. Warm Regards, Rydegs Team. Loved the location and the pool. Nice place for a weekend getaway. 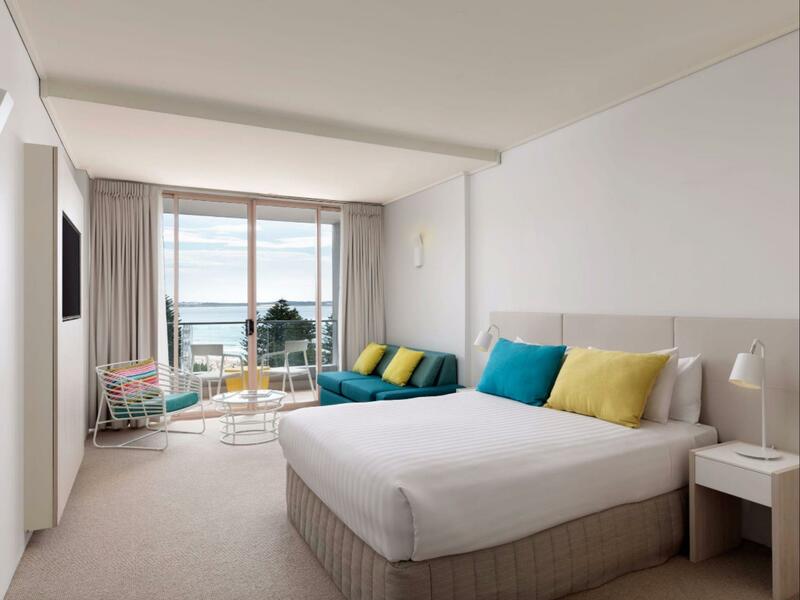 Great rooms, comfortable beds and excellent location. The bar restaurant food was delicious and great happy hour with views of the beach. Nice spa and quiet rooms well appointed for the business traveller. Highly recommend. 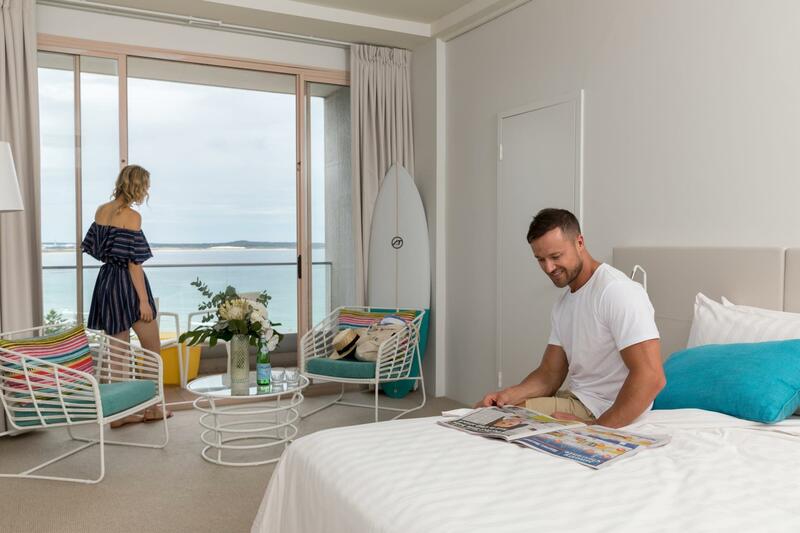 Just opposite Cronulla beach with restaurants and shops nearby. 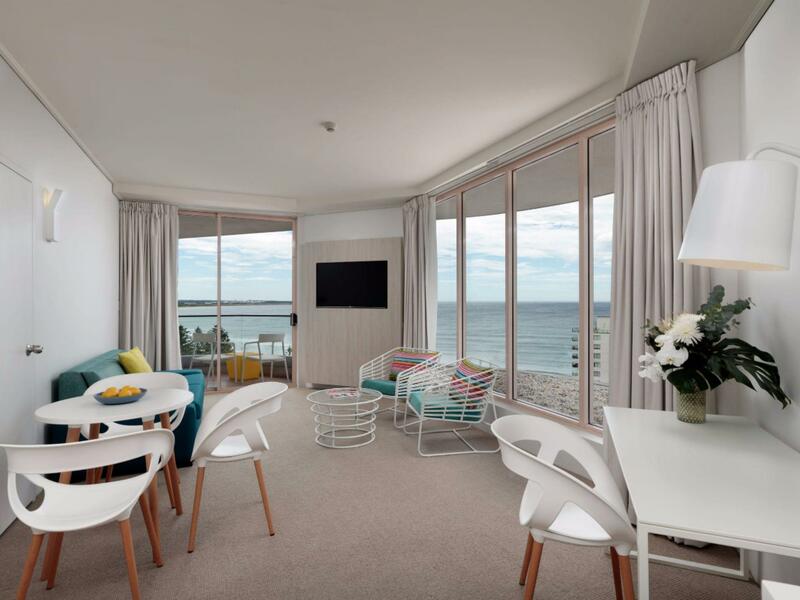 Love the interiors that gives a vacation feel with white walls and bright coloured furniture. Breakfast is decent although just basic. Downside is you need to pay for coffee. So close to the beach & many restaurants we would definitely stay again. The housekeeping staff were wonderful!!!! 300$ for an ocean room view on level 2 without ocean view. 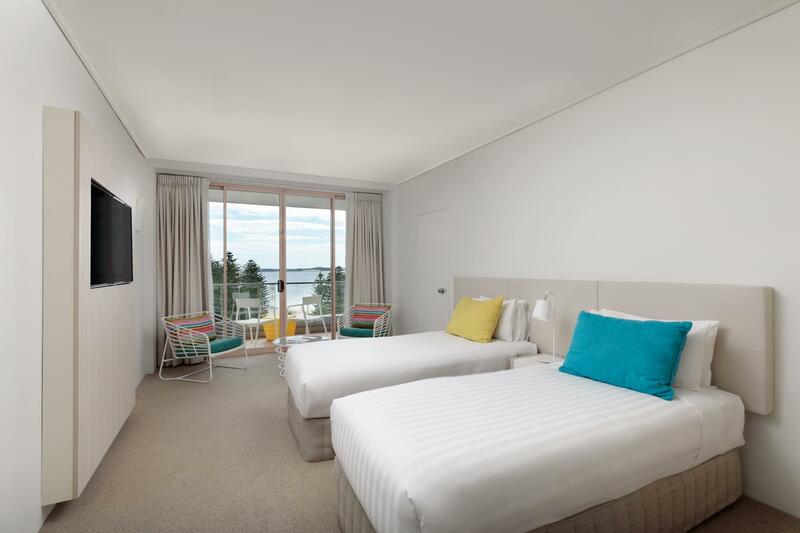 average room fitout no toothbrush pay extra for coffee at breakfast pay extra for a small water in the room. Hello Christopher Thank you for taking the time to review our Hotel. The hotel restaurant does offer complimentary tea and coffee at breakfast, you are correct that the espresso coffee is extra. The hotel rooms have complimentary coffee along with complimentary espresso pod machine however I do apologise if this was not advised. Thank you again for reviewing our hotel. Have a safe and happy holidays from us here at Eventhouse. The staff were excellent, very friendly. 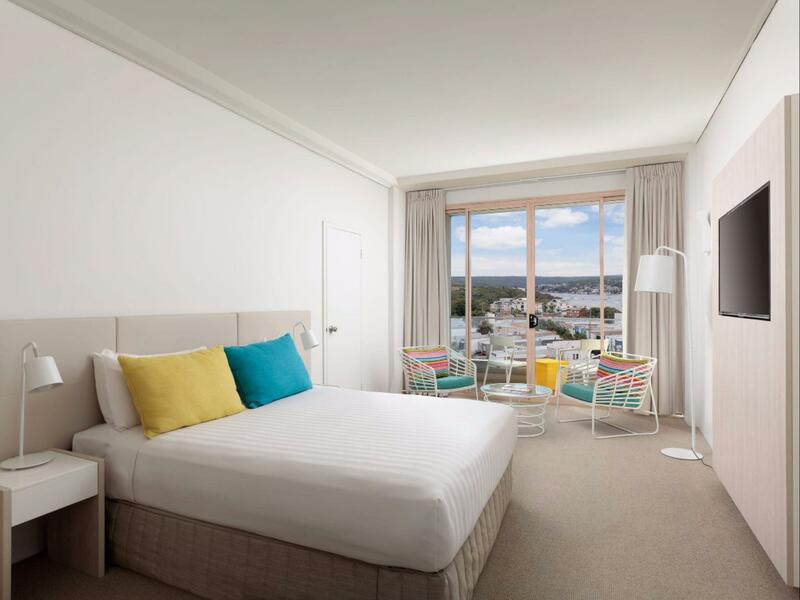 Our room was really nice with a fantastic view overlooking Cronulla beach. Breakfast had the full spread which catered for everyone's tastes. Very happy with our stay will definitely come again and recommend it to our friends. Freshly renovated, across from the beach, great and friendly staff, fantastic food and prices. Extended the stay and will stay there again! Only downfall need to pay to park your car (but found this everywhere in Sydney). Thanks for the "Awesome" review! We look forward to welcoming you back soon. Would recommend to all family and friends reasonably priced great location and staff polite and helpful! !